The revolutionary Mark X prints with the strength of aluminum. 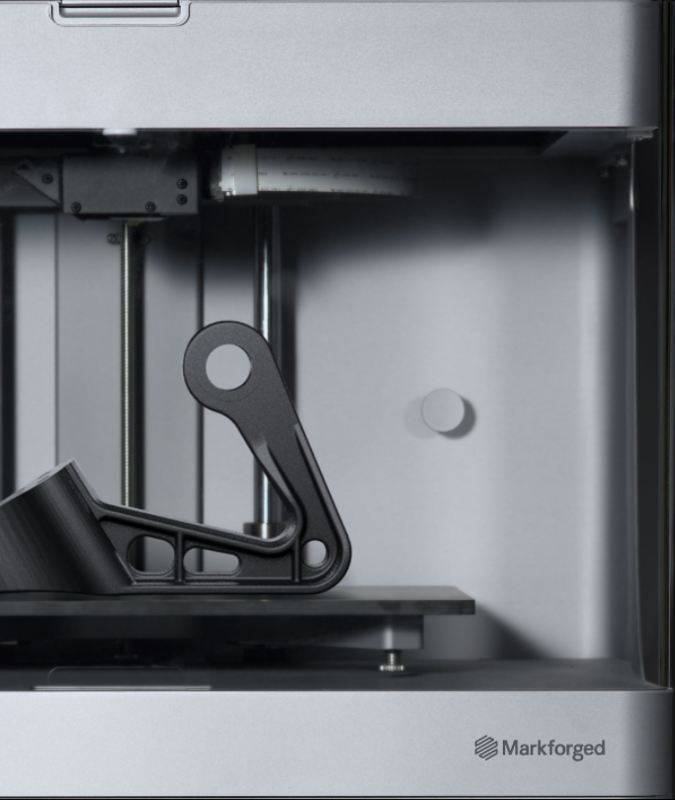 Now you can have the dependability of CNC parts with the flexibility of 3D printing. 3D Print with the strength of aluminum. 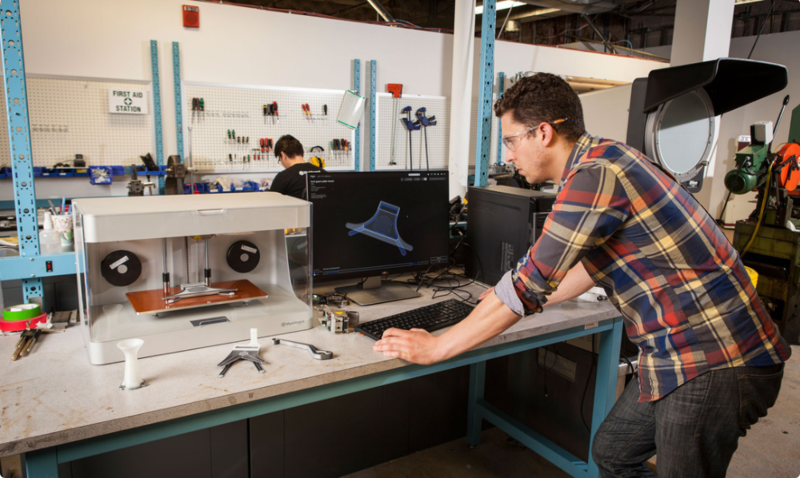 See the latest customer stories and find out how Markforged is changing the way things are made. 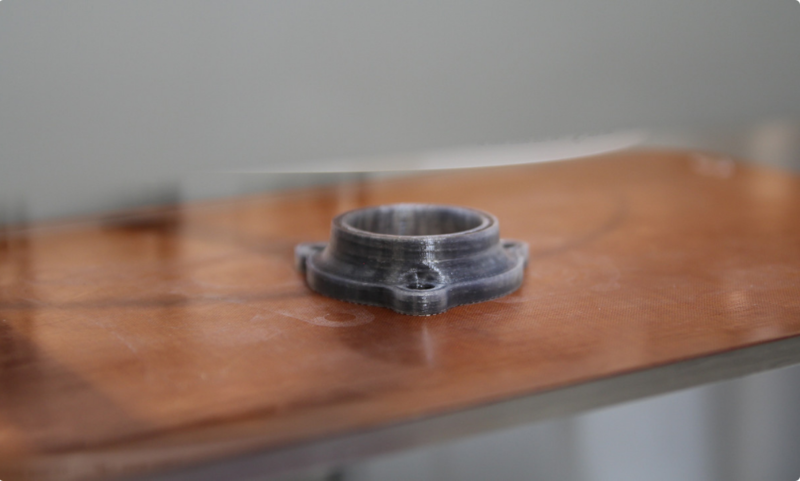 Accelerate your engineering with Markforged. See how engineers are building custom tools and durable fixtures 10x faster and cheaper. Industrial strength 3D printing enables prototyping both form and function. 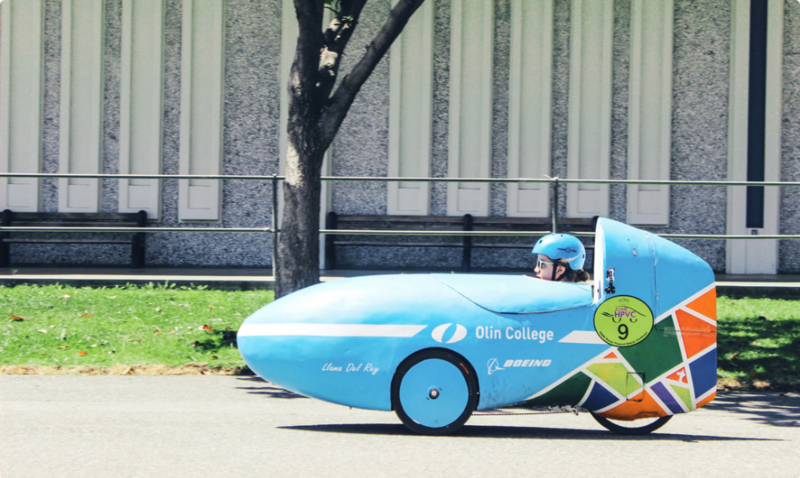 Design and test carbon fiber parts that are as strong and light as aluminum. 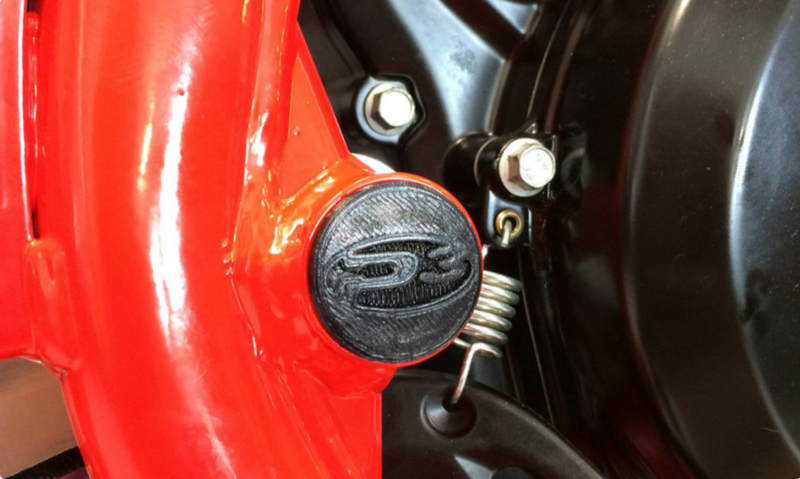 The strength and durability of composite printing enables users to make real, functional parts. 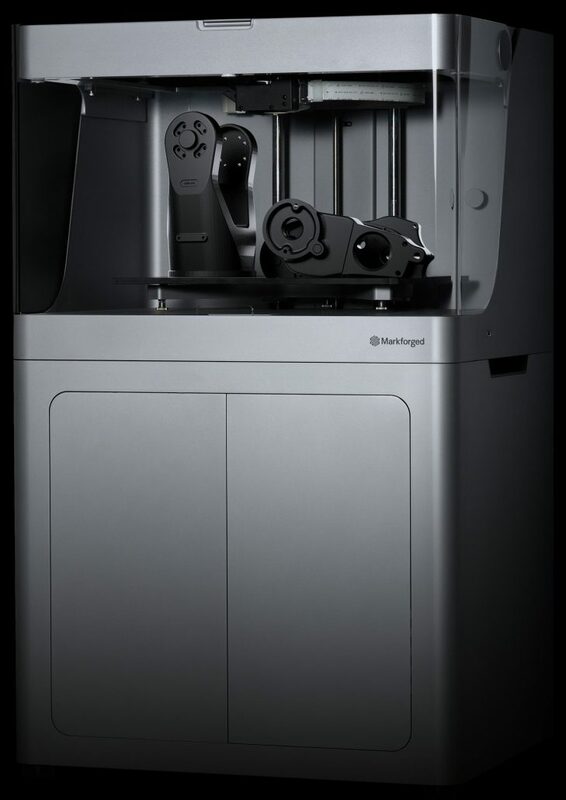 Markforged makes customization and small-batch manufacturing faster and more cost-effective than ever. See how students and professors are using Markforged 3D Printers as a tool for both learning and research. The unique composite reinforcement technology of MarkForged lets you 3D print parts stiffer and stronger than ever before. Save time and energy by 3D printing parts instead of milling them.